Car accidents can happen at any moment, and it is critical to be prepared if one occurs. No one wants to be in a crash. The first few minutes after an accident are crucial. Even accidents that seem very mild could have unexpected consequences. Knowing what to do and what not do ahead of time can make recovering from an accident much simpler. 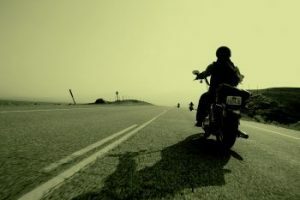 According to the National Highway Traffic Safety Administration (NHTSA), an investigation is underway in response to reports of accidents caused by failing brakes on Harley-Davidson motorcycles.